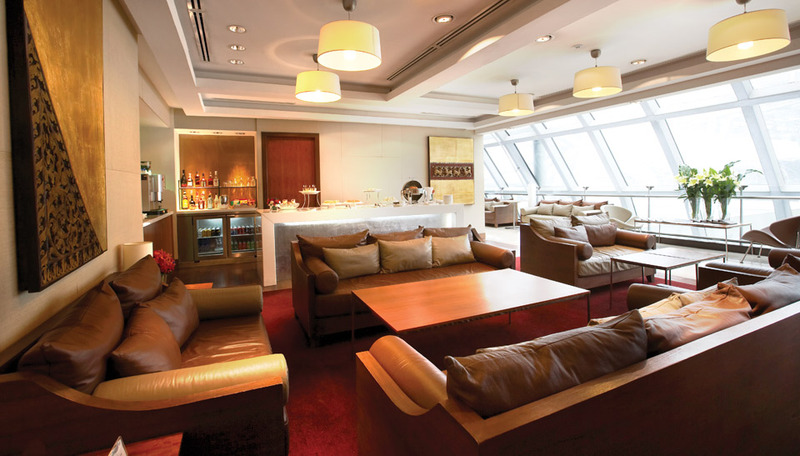 To closely communicate with our members, King Power Contact Centre is available to provide information on King Power member cards and relevant privileges. Enquiries can be made at Tel. 1631, everyday at 08.00 – 21.00, or contact via Interactive Voice Response (IVR) after office hours. The Pick-Up Counter is for King Power members’ conveniences. 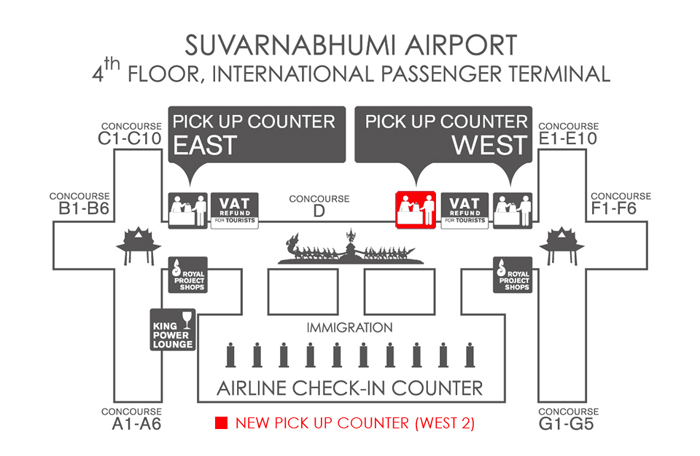 For Member Departure at Suvarnabhumi International Airport. Members can Pick-Up their purchased merchandise after Immigration in the International Departure Concourse at the International Passenger Terminal on 4th floor. For Member Departure at Don Mueang International Airport. Members can Pick-Up their purchased merchandise after Immigration in the International Departure Concours at the International Passenger Terminal on 2nd floor. Members whose flights are changed or rescheduled can inform King Power Contact Centre: 1631 during 08.00 – 21.00 hrs on the new departure schedule. Members who want their purchased merchandise picked up by a proxy holder must complete a proxy form. The proxy form must be enclosed with a photocopy of the proxy holder’s valid passport with his/her signature as an endorsement. A member must show King Power member card together with his/her Passport and Boarding Pass, enjoy your shopping with us and take away on-board your purchased merchandise. © 2016 King Power International. All Rights Reserved.